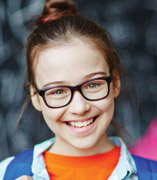 www.gkboptical.com is India’s largest eyewear store & authorized online retailer in India for over 60 brands, and offering over 5000 eyeglasses, sunglasses and contact lenses. Customers can select products based on any criteria like Color, Shape, Brand, Material, Price range, etc. For a complete eyewear shopping experience, customers can use the virtual ‘Try-On’ tool, to see how the glasses look on your face. Customers also get facilities such as EMI payment option, Free Shipping, Cash on Delivery, Free Eye Testing at any of our outlets, and service at any our 60 Stores across India. 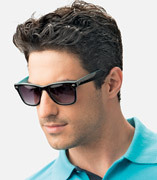 Our wide range of products include sunglasses and spectacles for men, women and kids. 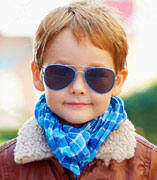 One can choose sunglasses and spectacles from 60+ brands, like Ray-Ban, Maui-Jim, D&G, Oakley, Prada, Vogue and many more. 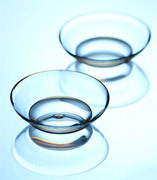 We also offer branded contact lenses from leading manufactures like Bausch & Lomb, Johnson & Johnson and Alcon. Catering to our shoppers need, we also offer sports sunglasses, branded prescription sunglasses, polarized sunglasses and computer glasses. A team of optical specialists to help you with answers to all your queries over the phone, email and chat. Presence on all major social networking channels like Facebook, Twitter, Pinterest, Google+ and LinkedIn. 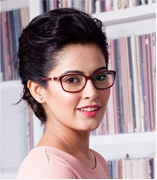 In an attempt to bring the international design and quality to the Indian customers at an affordable price tag, our eyewear are produced in all popular styles, using the best material and latest technology. To provide a value for money experience, we provide free shipping, Cash-on-delivery, warranty and money back policy. You can also get free eye testing on purchase of spectacles and prescription sunglasses. Gkboptical.com is a part of GKB Opticals Group, the largest optical company in India that was established in 1959 in Agra. 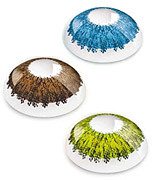 GKB Opticals Group deals in the eyecare health business and manufactures and dispenses ophthalmic lenses through its wide network across the country. 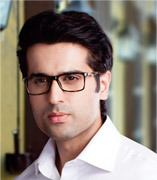 GKB Opticals today, has grown into the biggest eyewear retail chain with over 69 Retail outlets in all the major cities of India. With over 50 years of expertise, the GKB group has more than 1 million customers across the world!